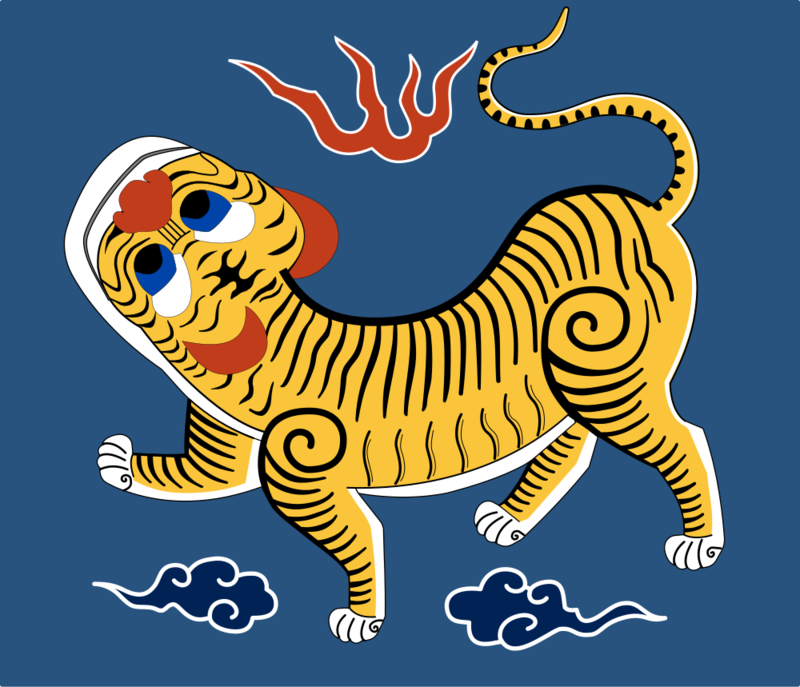 This is a pretty good explanation of the meaning behind it- it seems kind of boring, but the Qing of Mainland China had a dragon on their flag, so the Taiwanese wanted to distinguish themselves from their mainland counterparts and went with a tiger instead. 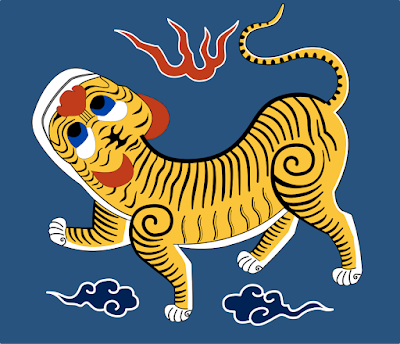 I don't really have a 'vexillology related' stop on my bucketlist, but no kidding: I would go to Taiwan to see this bad boy. It's super cool. For real, before we go: go check out all the flags on that list and see them for yourselves. They're worth a peek. 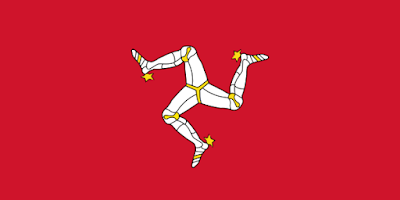 Remember, until next time keep your flags flying- FREAK or otherwise!